Q. What high school do you attend? What Class do you graduate? A. I attend Mattawan High school In Mattawan MI. Q. What is your height and position? A. I am a 6'2" point/shooting guard. Q. What do you enjoy doing in your free time when not playing basketball? AAU, but I will play in the occasional tournament during the summer. Q. What NBA player do you try and model your game after? Q. Do you have a favorite NBA or College team that you follow? If so who? the fact that I'm from Michigan. Q. What were your stats for the 2013-2014 season? and 4 rpg. I  also shot 41%(39-95) from behind the arc. Q. What are your main goals for the 2014-2015 basketball season? 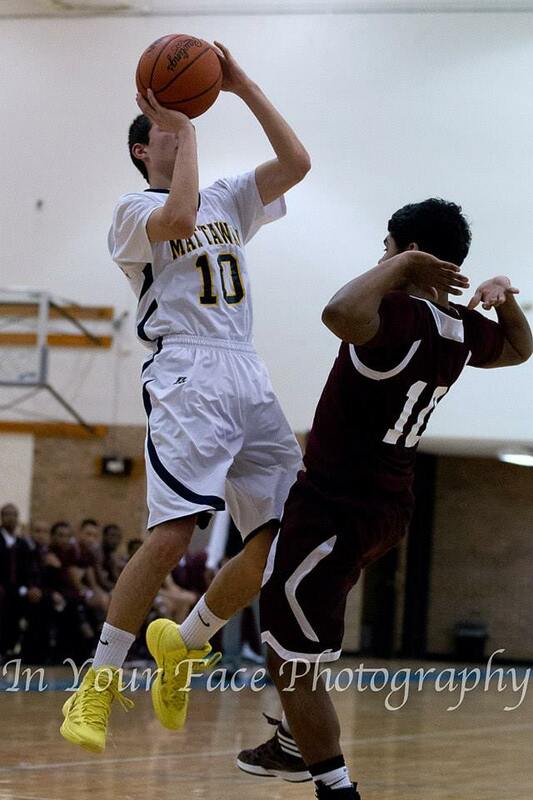 Mattawan basketball has never yet accomplished. Q. Do you have a specific college program that you are "VERY" interested in? fit me as a person. Q. Have you been invited to any Elite Camps? If so what school(s)? Michigan's, Princeton, and a few other smaller more local schools. Princeton, and again, smaller more local schools. This concludes our Q&A Interview with Gabe Pelak.